This 1333 Sq. 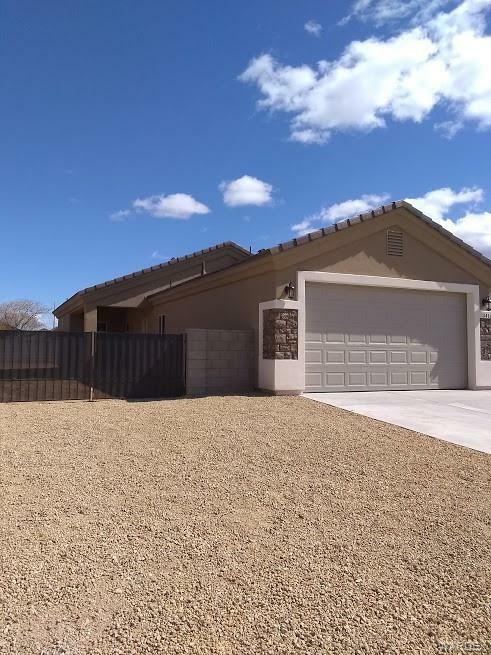 Ft home with a 2 car garage is BRAND NEW construction. This attractive home features Stone Exterior Accent Trim * Granite counter tops * Covered Patio *Coffered Ceilings * Laundry Room * Tiled Walk-in Shower and Double Sinks in Master Bath * 2x6 Exterior Walls * Block Wall with Wrought Iron Gate * Front Yard Landscaping * Tile roof * Exterior Stone Trim * RV Parking and Hookups. 2 Year New Construction Warranty Included.